Far Beyond Driven is the seventh album by American heavy metal band Pantera. It was released on March 22, 1994 through East West Records. Upon its release, it debuted at No. 1 on the Billboard 200, making it the first extreme metal album to top the chart. 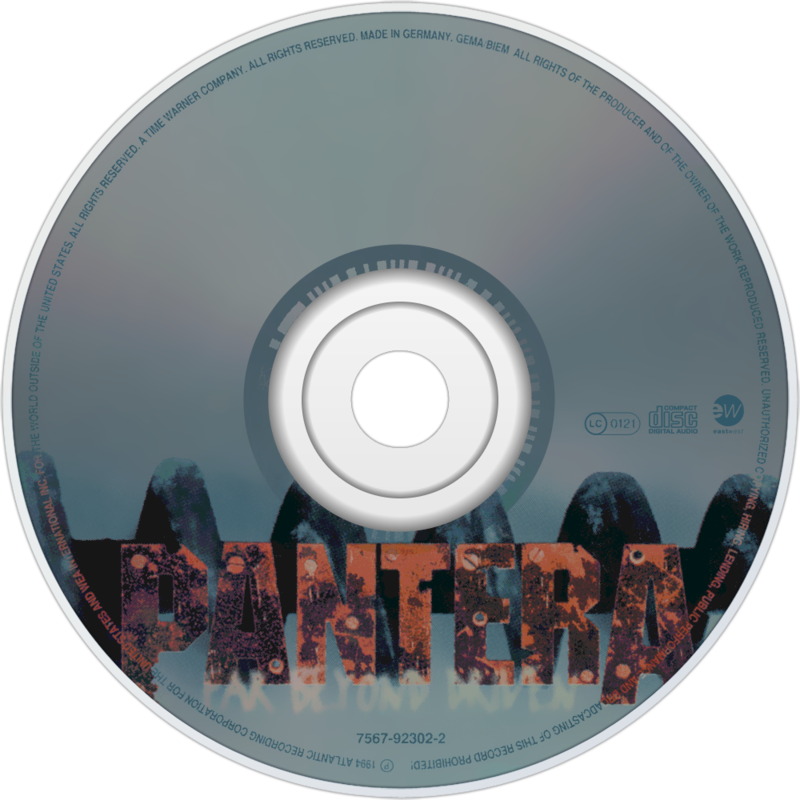 It is also the first album where Darrell Abbott is credited as "Dimebag Darrell".